Where Americans are traveling in 2017? 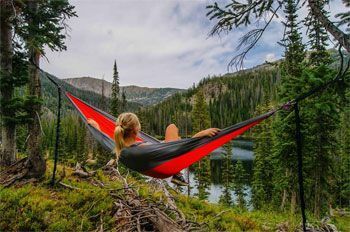 TripHobo, the world’s largest trip planning website with over 700,000 user generated travel itineraries, announced its results of its study based on the trip plans created by American users on its website over the last six months. VisitBritain has teamed up with American Airlines and British Airways and launched a $3.7 million 'British Famous' campaign featuring British comedian Diane Morgan. In a series of four videos, she attempts to 'make it' in America by transforming herself into what she believes Americans love – a self-help guru, an action star, a hipster foodie and a rock star – while promoting England, Scotland and Wales along the way. Driving in Germany can be a delight: the scenery is beautiful and the roads are well maintained. And it is true that there are no speed limits on many sections of German autobahns. 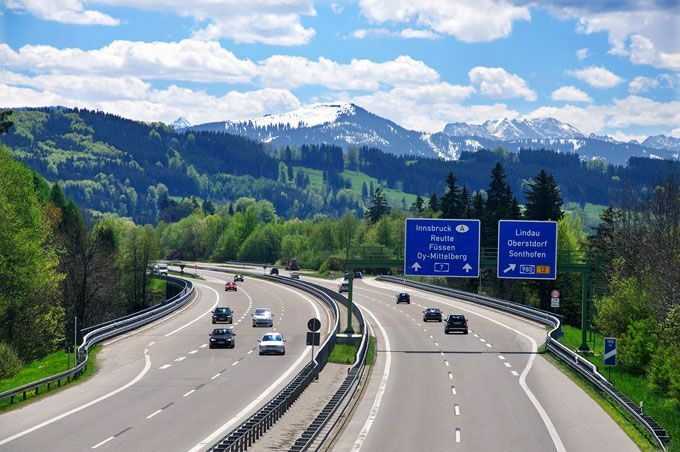 Here are the top 7 destinations in Germany for tourists exploring by car. Booking hotel and buying a flight ticket is very easy today. What about getting from the airport to your hotel in the city center? An airport transfer bus could be the best option. Chances are, if you’re an inbound or infrequent traveler, you will wonder where to search and book this last leg. Imagine if that was taken care of through your travel retailer, removing all the uncertainty and stress, just as you would book a flight. The National Tour Association, a global association of packaged-travel professionals who serve customers traveling to, from and within North America, announced two new Corporate Partners, AvisBudget and Rezgo that will offer members discounts on valuable services. SuperShuttle is offering customers the opportunity to get rewarded for booking early in anticipation of summer travel. Non-Stop van service and Premium (black car and SUV) service will be discounted by 11% for airport rides booked between April 1-30 for travel between May 25 – July 31. Summer is almost around the corner! Are you ready to enjoy your holiday in a remote place away from crowd. Taking your home with you on the road will give you the freedom to venture out into areas off the well-trodden track, in luxury motorhomes that can sleep a whole family. Agritourism or agrotourism, as it is defined most broadly, involves any activity that brings visitors to a farm or ranch. Young people around the world visit Japan’s agricultural areas for its Technology, Animation and Manga and or Electronics. 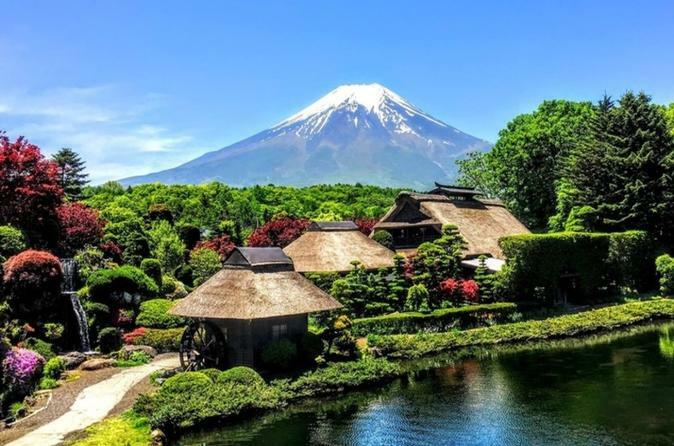 Japan's agritourism and activity based tourism appears to have going one step ahead in welcoming the global young people not only to see and experience what Japan has to offer but also the places where actually they can get employed too.